You know, every year I swear to myself that I am going to get my Christmas gifts in order EARLIER. I realized yesterday that it is already the end of November and felt thoroughly disappointed in myself – yet again. I don’t have any gift ready and, what’s more, I have not even thought about presents at all. Meaning, before going out on a wild shopping spree, I should sit down and give a bit of thought about what to gift. As a knitter, I do like to give knitted gifts. However, I am very particular about who to give to. I actually enjoy to give to other knitters, they are usually able to appreciate the work. If someone tells me they love hand knit socks, they are most certainly going to receive a pair. I also judge by the recipients reaction if my idea of a fitting gift is indeed a hit or maybe, a miss. For example, learning that the knitted piece – delivered with care instructions and no-rinse soap sample – has been ‘accidentally’ shrunk it the washing machine is a good indication for lack of enthusiasm, I’d say. Hearing that the piece has been lost or sadly been forgotten in a godforsaken place, well, that saves some of my precious time for other purposes. To be absolutely clear: not knitting for somebody does not indicate you love them less, especially when that said someone is actually not that interested in a knitted hat and would prefer a good book, Katy Perry’s new CD or a gift card to their favourite shop, which is most possibly NOT a yarn store. 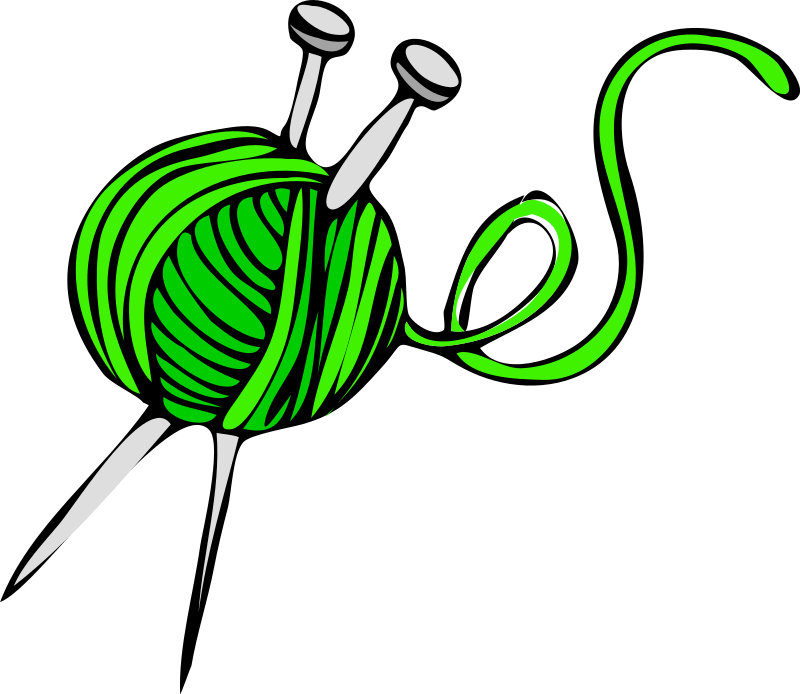 It avoids disappointment two-fold, the recipient is much happier with a thoughtful, non-knitted gift and we knitters do not have to feel disappointed and resentful – which, if we are honest, is not as remote a possibility as it might seem. I have decided long ago that I do not want to sacrifice my time for knitting gifts that the recipient does not enjoy as much as I enjoyed knitting them. Here I go again with some advice: Do not put yourself under pressure. Think hard if the recipient indeed will love what you made. A non-knit gift does not mean lesser love, it can though, mean a calmer, less stressful pre-Christmas knitting time for yourself. In this sense, Happy Knitting, as ever! You are so right.thanks for this post.